By Chris Russon on 2018-11-27 - The driving force behind Eurekar. Chris heads up a team of motoring correspondents under the Driving Force banner. Prior to Driving Force becoming independent in 2010 he was Chief Motoring Editor for Trinity Mirror Regional newspapers. Chris has been writing about cars for almost 40 years. 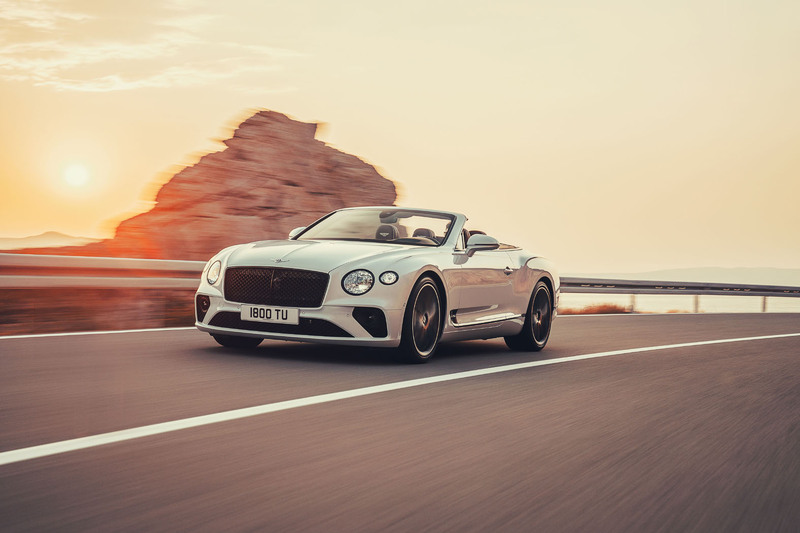 THE third generation of the Bentley Continental GT Convertible has been announced by the British luxury car maker and will be on the road next year. 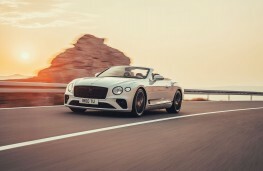 Priced from £175,100 the new convertible is some £25,000 more expensive than the Continental Coupe on which it is based. It comes with a tweed soft top which can open in 19 seconds and Bentley says improved sound insulation makes the cockpit as quiet as the previous generation coupe when the roof is closed. 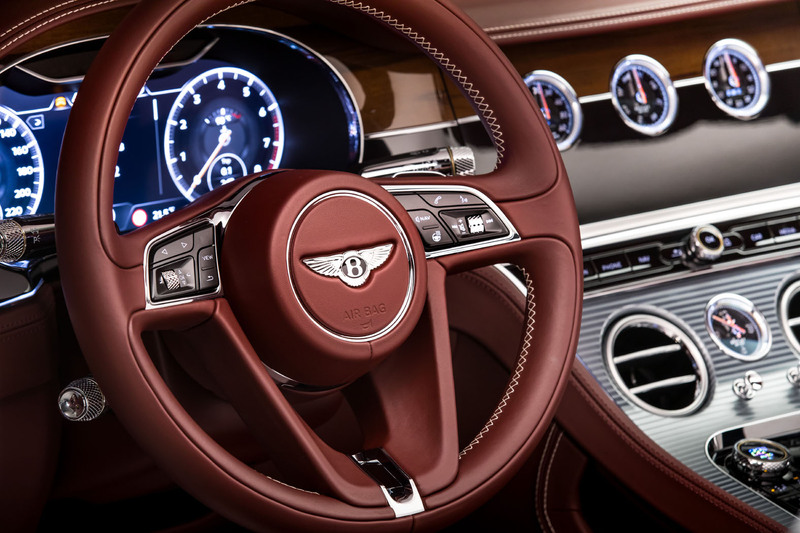 It also features Bentley's latest interior technology which includes a 12.3-inch touchscreen which flips open on start up as well as Apple CarPlay and a Google search facility for the navigation system. 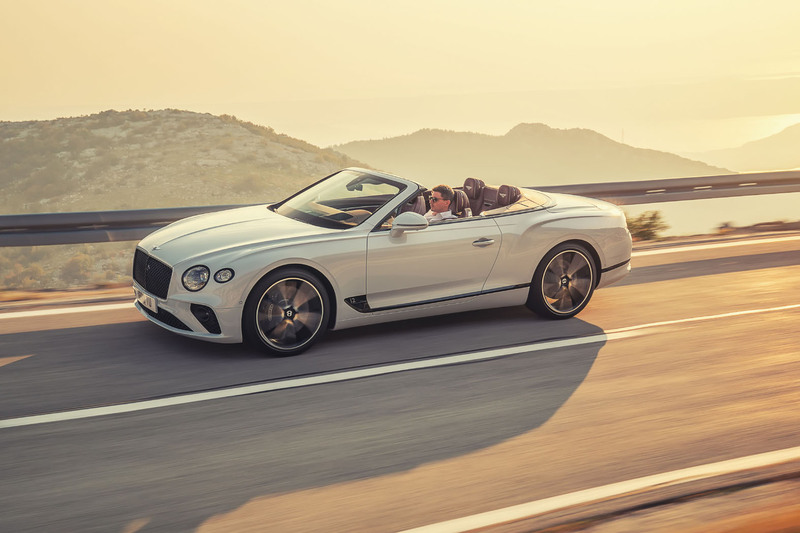 The convertible will be powered by a 635ps W12 engine giving it a 0 to 60 acceleration of 3.7 seconds and a maximum in excess of 200mph at 207mph. 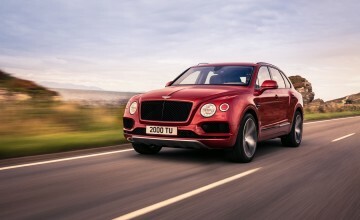 Under the new WLTP fuel test programme it is rated at 20.2mpg with a CO2 figure of 317g/km. The car is longer and lower than its predecessor with the front wheels positioned 135mm further forward allowing for the bonnet to be extended and the nose lowered. 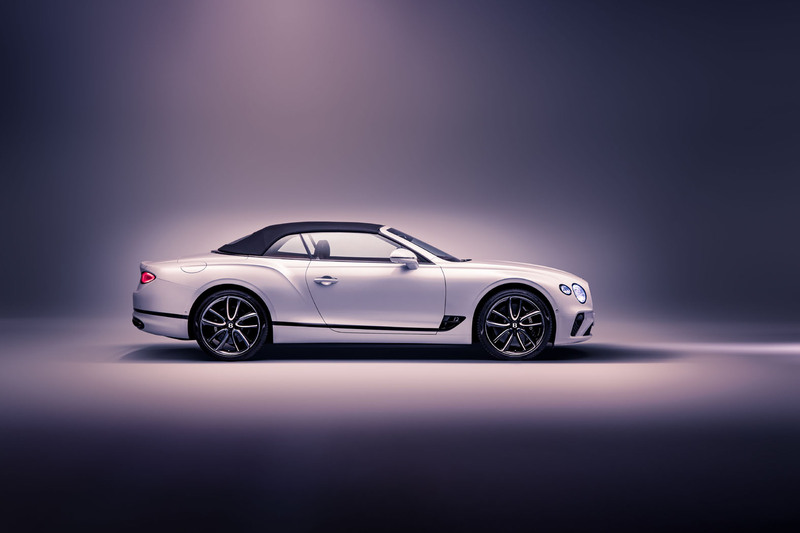 LED Matrix headlamps have been inspired by cut-crystal glass and have transparent internal surfaces while the car sits on 21-inch alloys as standard with the option of 22-inch wheels available. 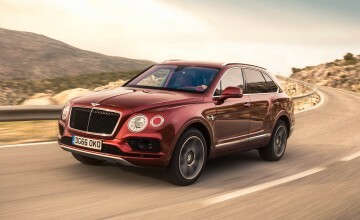 The touchscreen is housed in a three sided unit which revolves from pure veneer to reveal either the display or three analogue dials - offering the option of a ‘digital detox' if desired. 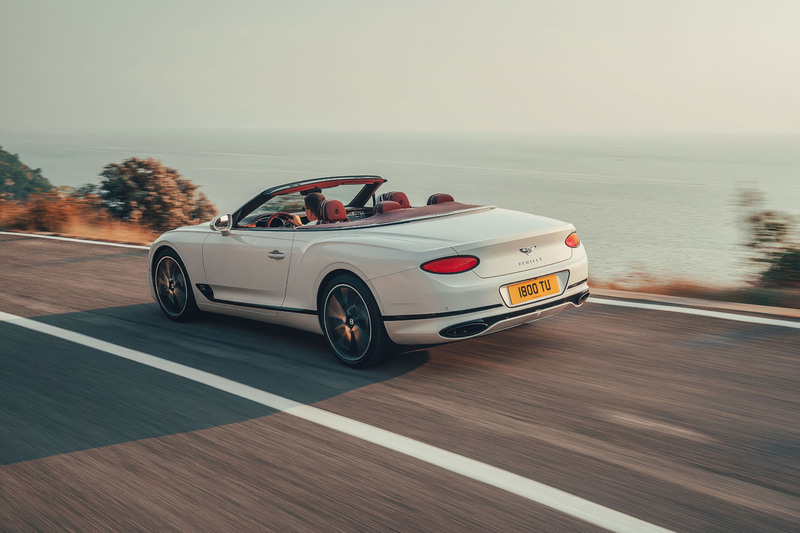 As with all Bentleys, the Continental GT Convertible can also be handed over to the skilled craftspeople at Mulliner, Bentley's personal commissioning division, who will respond to bespoke customer requirements. 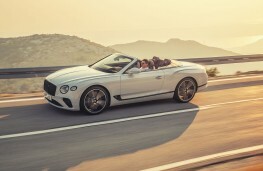 "We have been building luxury Grand Tourers since the company was founded in 1919 and, as we approach our centenary year, the Continental GT Convertible joins a highly acclaimed range - arguably the strongest and most technologically advanced portfolio of products the world has ever seen in one luxury brand," said Bentley chief executive Adrian Hallmark.